What is Warrior Events about? We are about challenging ourselves and others to live well, train hard and offer a helping hand along the way. Below is a list of the organizations we support. The Foundation assists US Army Special Operations Command (USASOC) soldiers and their families when a valid need is identified. The foundation’s goal is to raise awareness of childhood illnesses with a specialemphasis on pediatric heart conditions and pediatric hydrocephalus. Is a grassroots network of family, friends and neighbors united in remembrance, inspired by hope and passionately committed to finding a cure for brain tumors. The mission of the JAG Fund is to celebrate the life of Joel A. Gingras Jr., raise vital funding for brain tumor research and increase public awareness of the disease. Working independently and together with other professional organizations, the JAG Fund provides support for brain tumor research in hopes of creating a brighter tomorrow. Click here for more Information about The Jag Fund. Warrior Events is run by owners of The Training Room Uncle Mike and the Milkman. “Uncle Mike” is Co-owner of the Training Room and has a deep background in Sports Medicine, injury prevention, and the strength and conditioning and well being of all populations and levels of fitness. Mike has been working in the fitness trenches for over 25 years, has a BS in Physical Education and Athletic Training from Kean University and has also been the Athletic Trainer for Freehold High School since 1990. Mike is has been a contributor to Men’s Fitness Website for the past several years and is considered to be one of the most highly regarded strength coaches and kettlebell training experts there is. Mike was just recently made director of kettlebells under the CPPS Certification run by World renown strength coaches James Smith and Joe DeFranco. “The Milkman” is Co-owner of The Training Room and has a very extensive background in all areas of fitness including body weight, kettlebell , and endurance training. 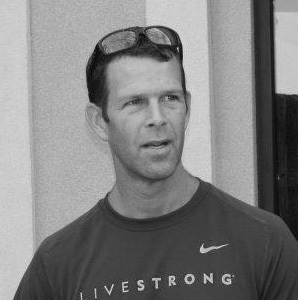 Jim has a BS in Exercise Science from Springfield College and is a master at designing highly effective and efficient fitness programs for all ages and fitness abilities. Jim has been working hard in the fitness trenches for over 25 years is well known for his ability to get amazing results from his hundreds of clients. 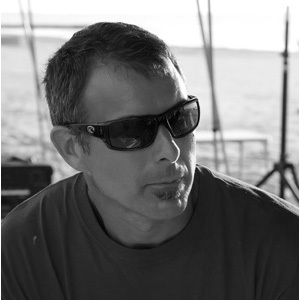 Jim is a highly competitive endurance athlete as well and certainly practices what he preaches. READY TO BE A WARRIOR? Want more information about our upcoming Events? Sign up below to be on our mailing list to receive the most recent details about an event or any future events.